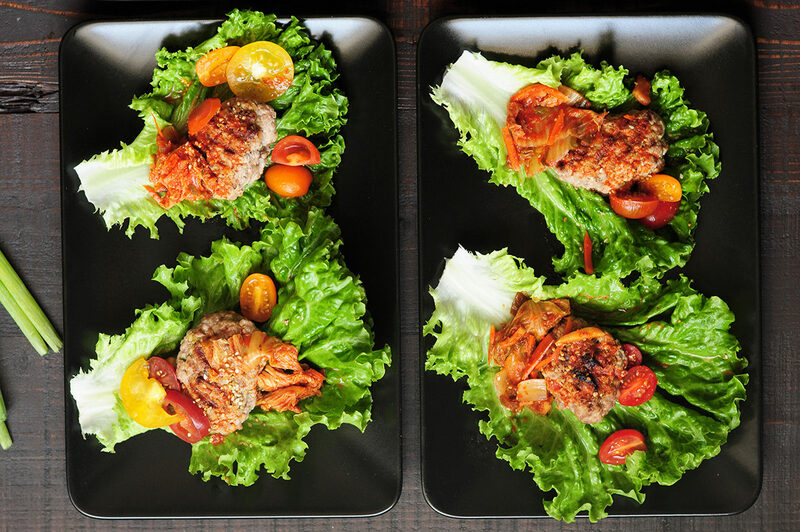 Easy lettuce wraps featuring grilled ground beef patties and kimchi. 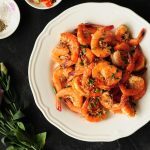 It takes less than 30 minutes to put this delicious Korean-style appetizer on the table. 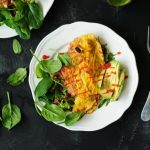 Baked pork chops covered in a smoky bacon and cheese mixture and served with a simple vegetable salad, this is a quick gluten-free and low-carb meal you can wrap up in less than 30 minutes. 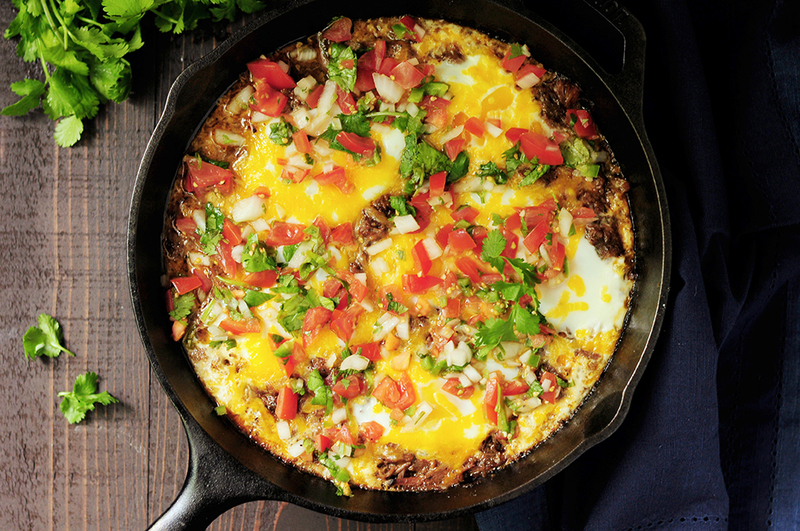 Baked eggs in barbacoa beef and topped with cheese, this is a perfect way to turn leftover barbacoa beef into an amazing brunch in just 20 minutes. 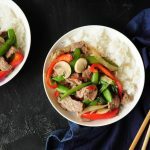 Mongolian beef recipe made gluten free in a crockpot! 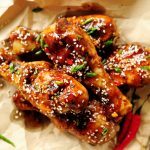 This is a perfect recipe for slow cooker beginners or for those who are just looking for a stupidly simple single pot meal. 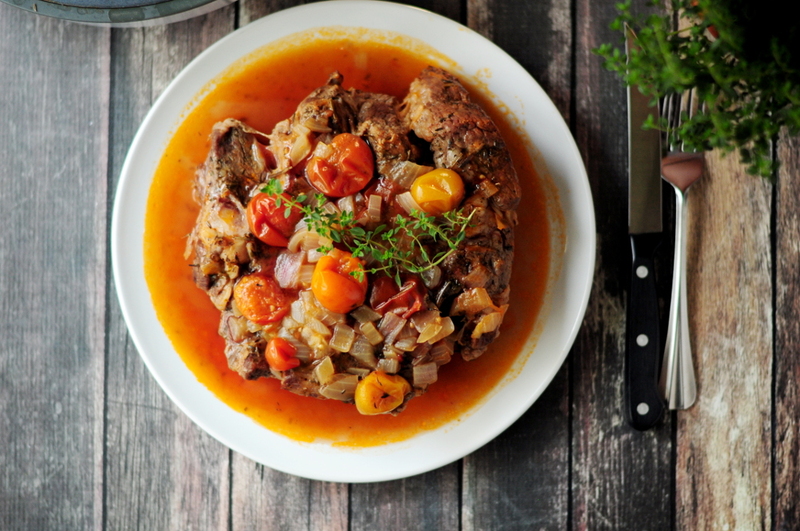 Easy Mississippi roast made in a slow cooker. This recipe makes a delicious gravy. 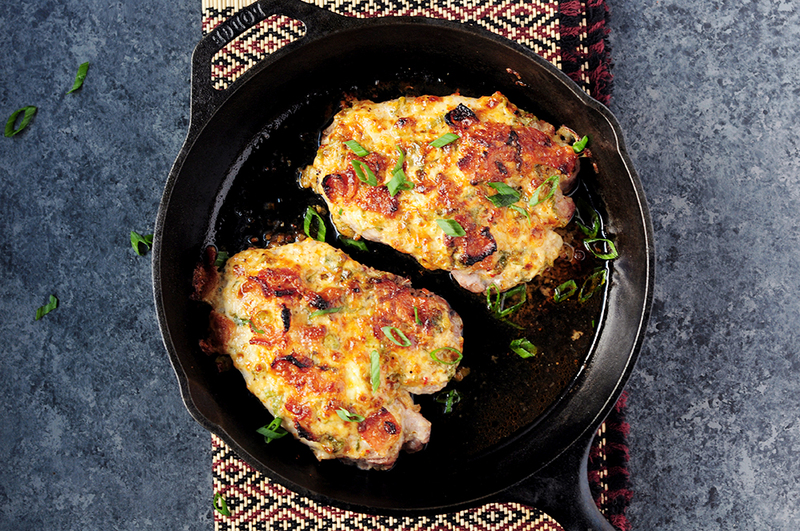 Serve it with mashed potatoes for a completed satisfying meal. Hope you enjoy! 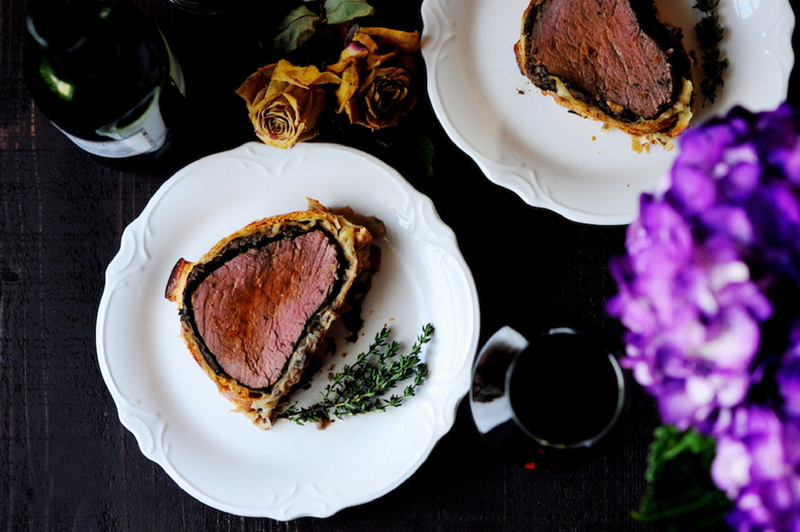 This beef wellington recipe is a perfect date-night-in dish. It’s classic, fancy, and indulging but not too difficult to put together. With a few tricks, you’ll be able to make this famous main course for any special occasions. 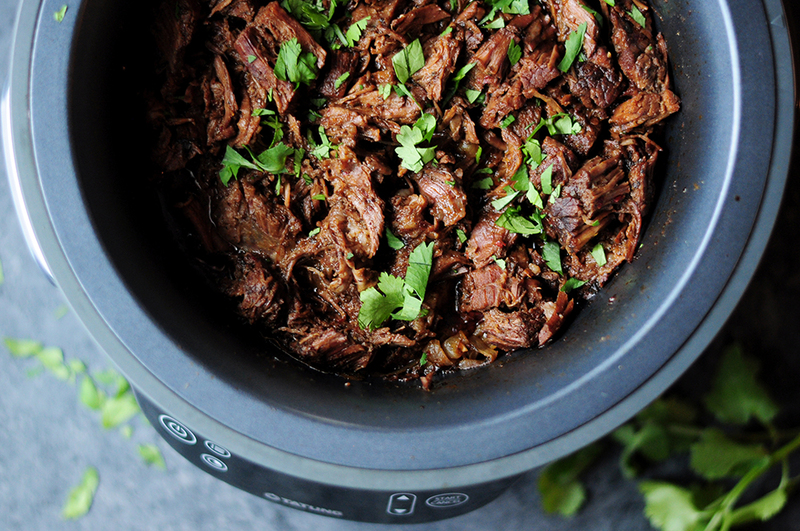 Extremely tender barbacoa recipe made with a savory chipotle sauce. 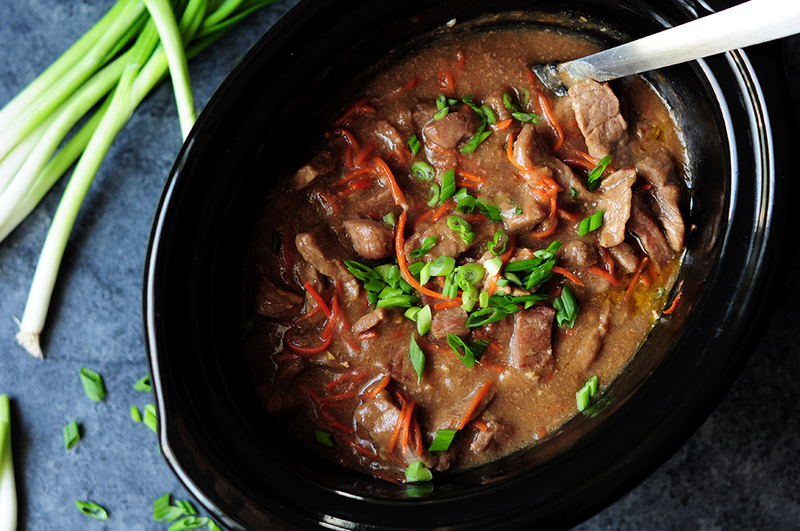 This Fusion Cooker beef recipe only takes 5 mins of hands-on time and let the Fusion Cooker do the rest! Beef roast seasoned with a savory dry rub, browned, and then cooked in beer and bone broth with tomatoes and onions. 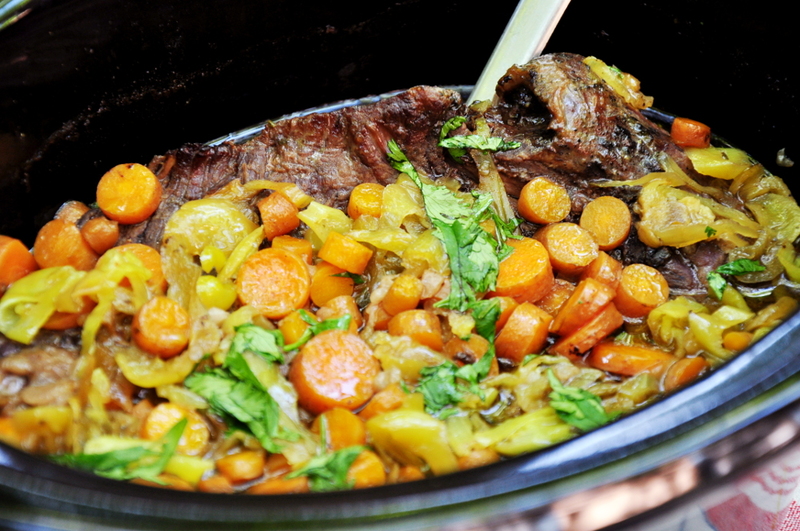 Cook this beer beef in a Fusion Cooker to save 68% of the cooking time and 76% of energy. 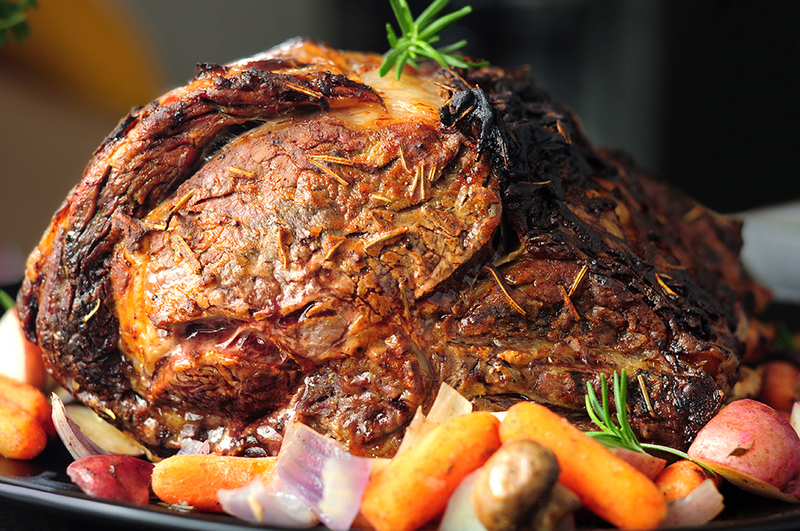 Beef rib roast rubbed with dijon mustard, rosemary, and steak seasoning blend, then roasted under a low temperature for the perfect tenderness. Pair it with an easy chimichurri sauce, this dijon and herb rubbed roast is going to steal the spotlight on your holiday table. 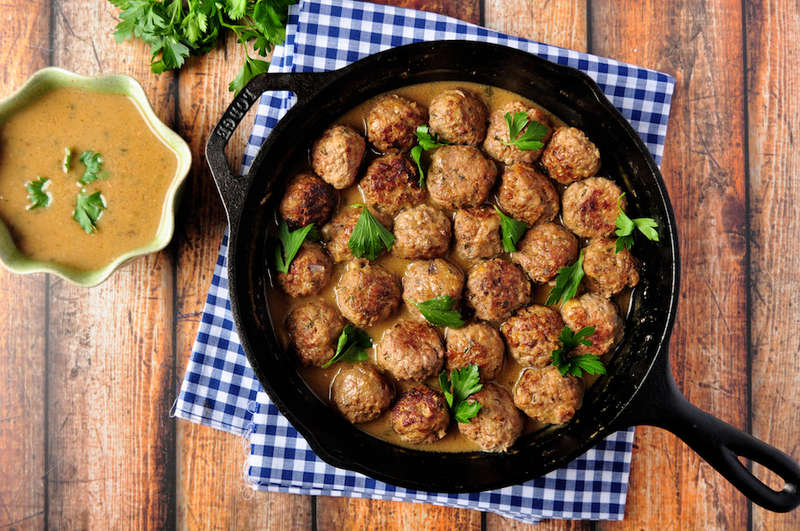 These Swedish meatballs are juicy, tender and uber flavorful. 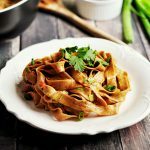 This recipe provides you a decent amount of savory gravy so that you can use it to fix a pasta meal or serve over mashed potatoes. Make some more meatballs to freeze for later.